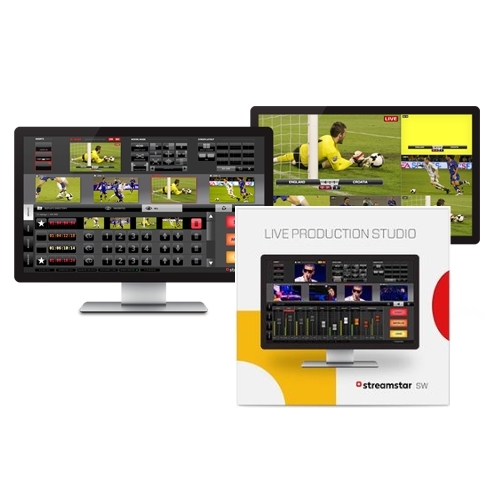 The Stremstar SW voucher edition contains a standalone license to download and activate the Streamstar SW, or to activate a trial version. The software is optimised to run with any of the supported I/O cards on a customers own PC that meets the recommended system requirements. 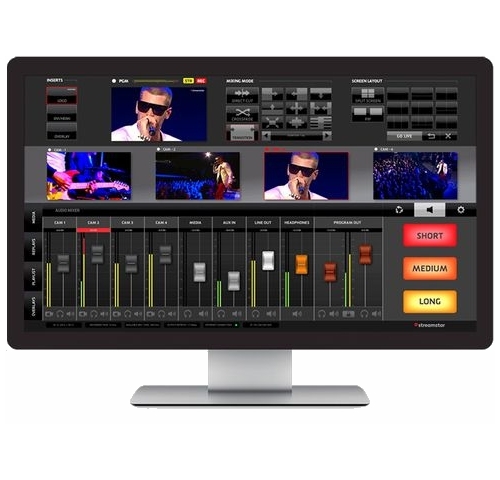 Streamstar SW is an advanced, innovative and versatile live production and streaming software, which enables users to easily produce and stream professional, live, multi-camera video productions. 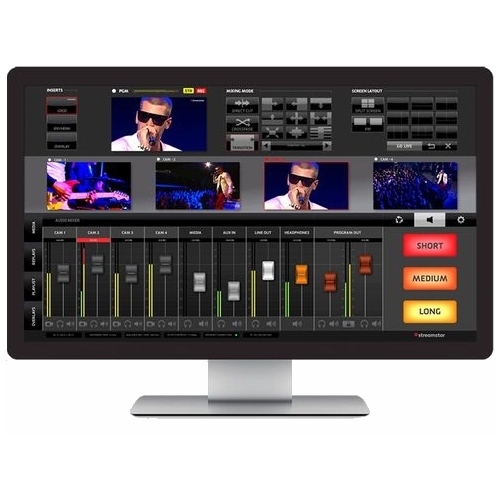 Broad range of productivity features, unmatched speed and the revolutionary, intuitive, touch screen user interface allow for a remakable speed and ease of operation.